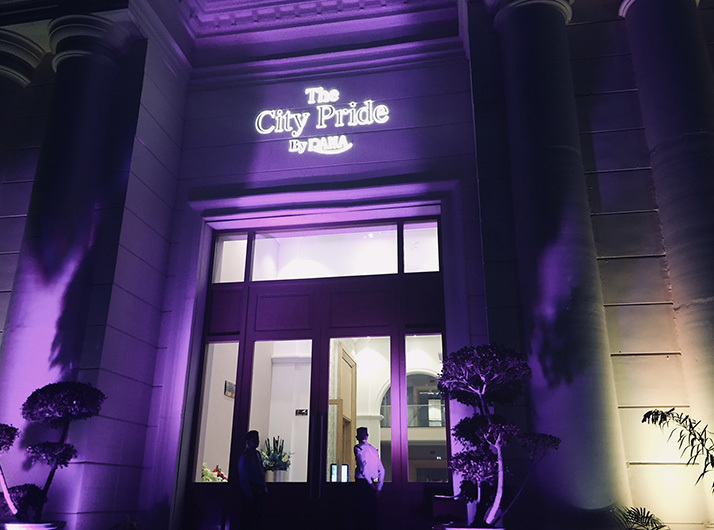 The City Pride is a pioneer in offering classy, high-end luxurious venue for your special event. 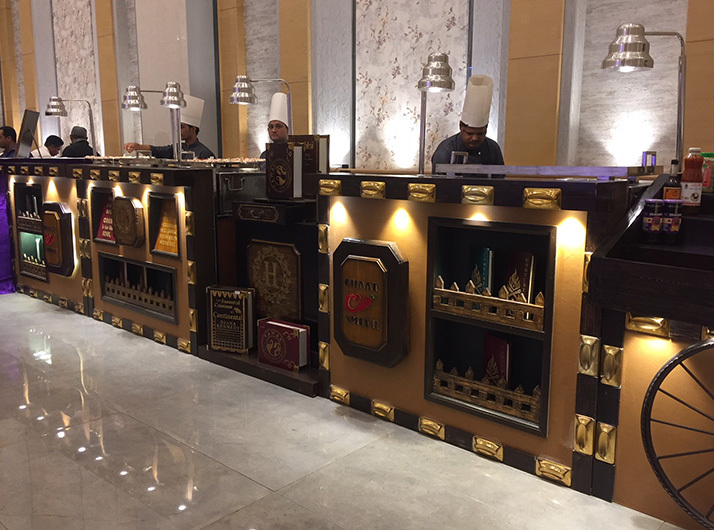 Backed by a credible team of professionals, we excel in the art of offering exclusive services to guests looking for a memorable experience to cherish amidst a magnificent setting. 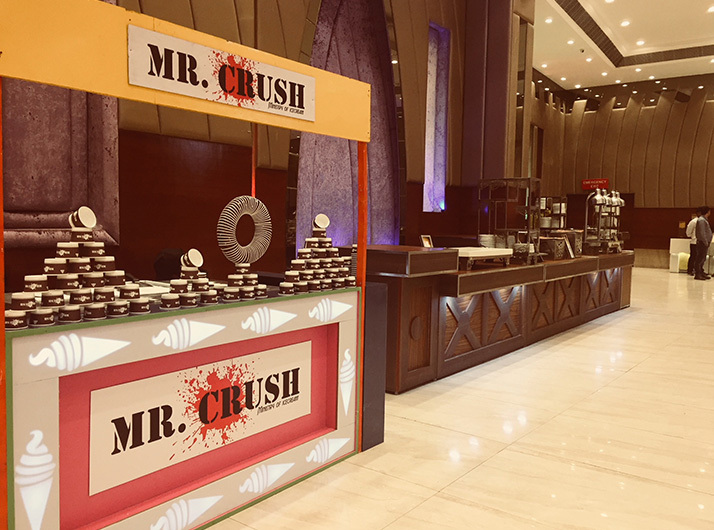 No matter whether you are organizing a grand wedding, a corporate dinner or anniversary, our luxury banquet halls are about adding something a little out of the ordinary. 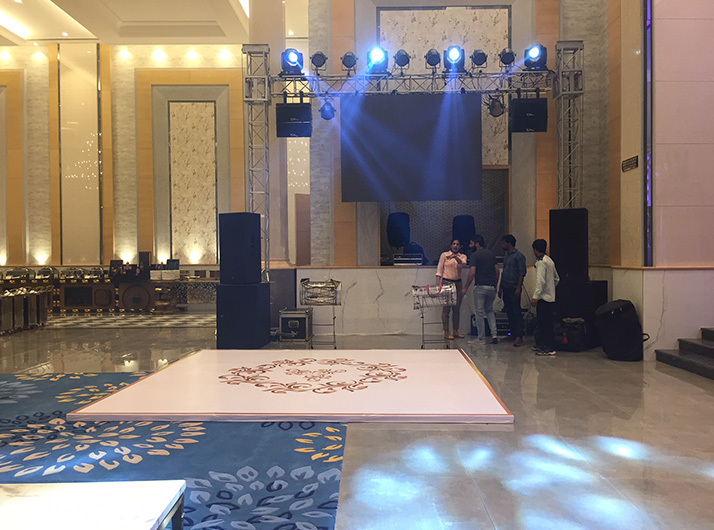 We can do all the work- arrange for the caterers, flowers, musical entertainment, all according to your selections. 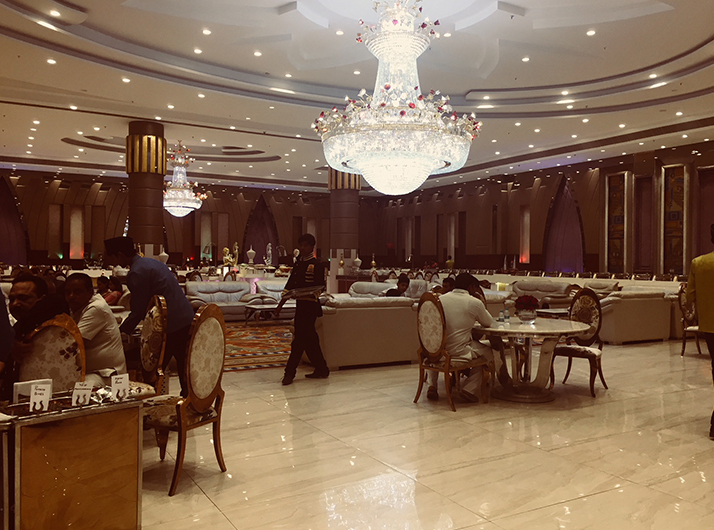 Whether you've got grand plans or aren't sure where to get started, discovering the right luxury banquet halls for your outstanding event all starts here. 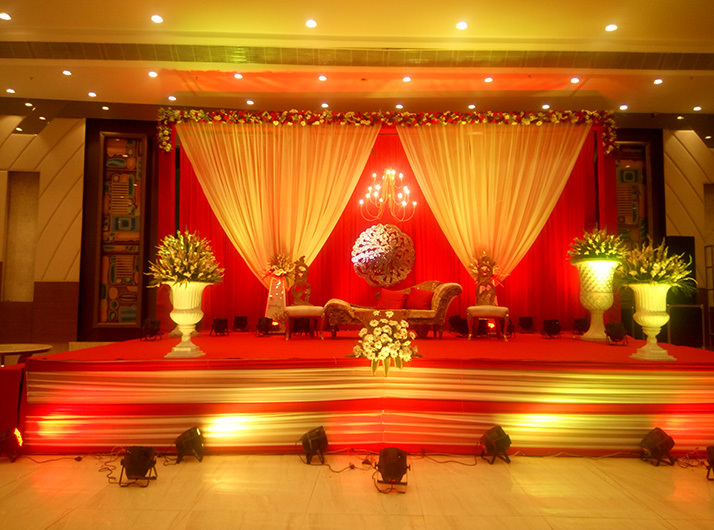 The Shaurya Banquet Hall is located in Noida Sector 73. 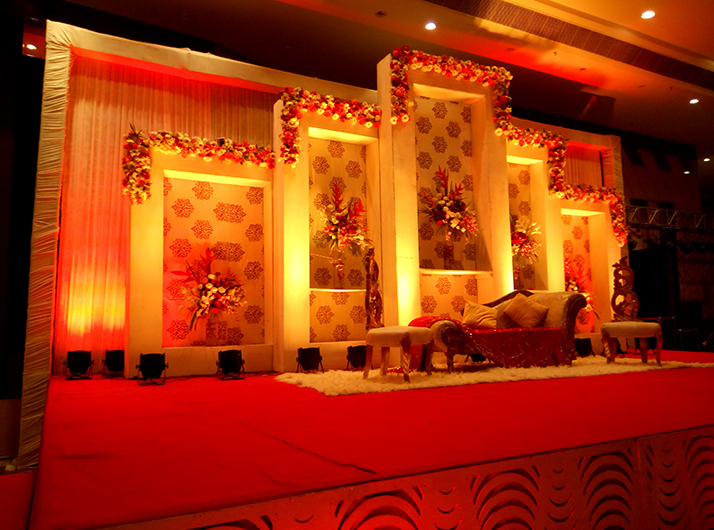 There are One hall, One Lawn, centralize A/C with nice decor which can accommodate between 250 to 1000 people. 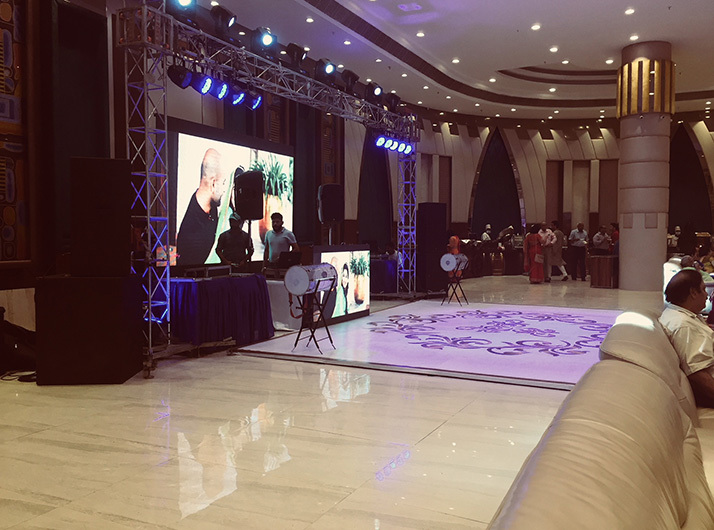 We also have open area which can accommodate between 200 to 300 people. Free valet indoor parking also available 400 to 500. 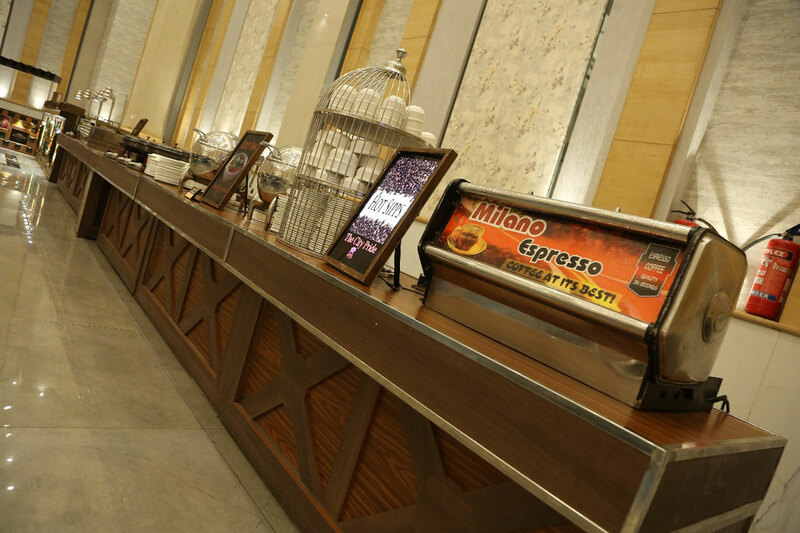 Our kitchen facilities cater for all types of food and menus. 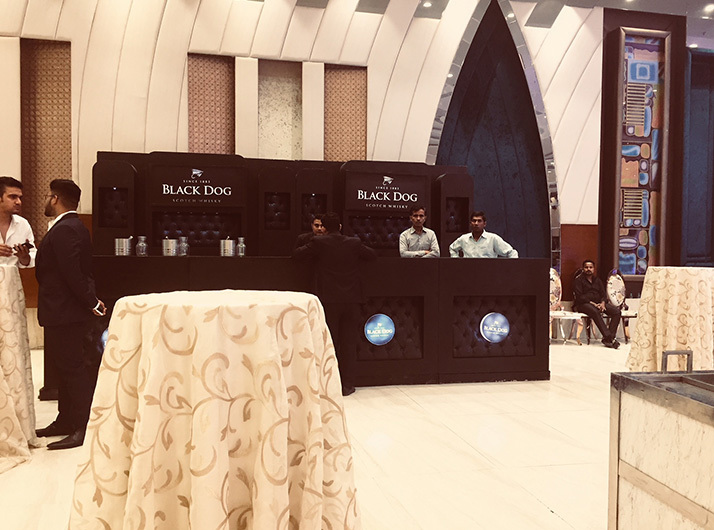 We can accommodate various events including Weddings, Sagan, Ring Ceremony, Birthday Party, Baby Shower, business lunches and all kind of family events. 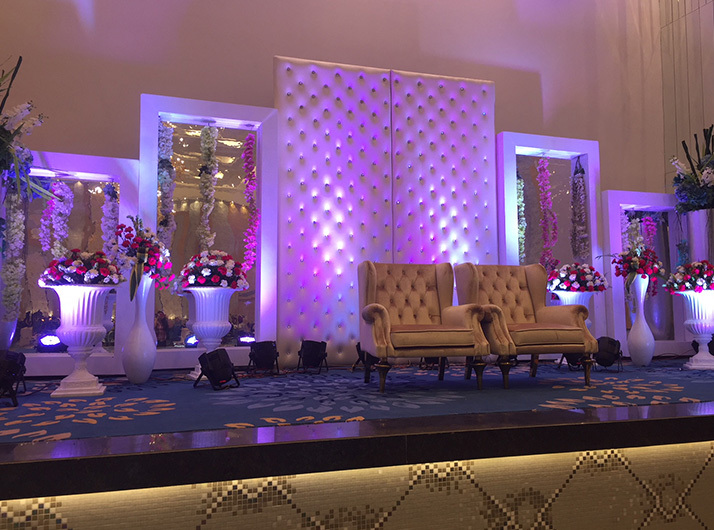 Call us at +91 - 9810056759, request a quote or complete this form.